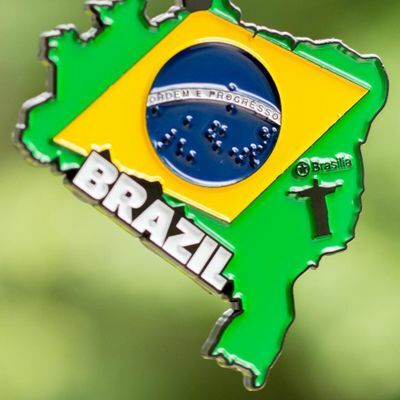 RACE ACROSS BRAZIL! Now only $10! For each race you can choose the distance you want to complete: 5K, 10K, 13.1 miles (half marathon) or 26.2 miles(full marathon). Once you complete one country, you can move on to the next! We’ll post 6 new countries every six months! Start collecting your medals NOW! This one is to race across BRAZIL! 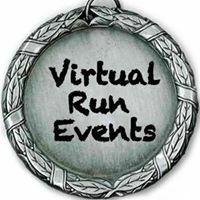 What: This is a 5K, 10K, 13.1 or 26.2 virtual race! You choose your course and time yourself. 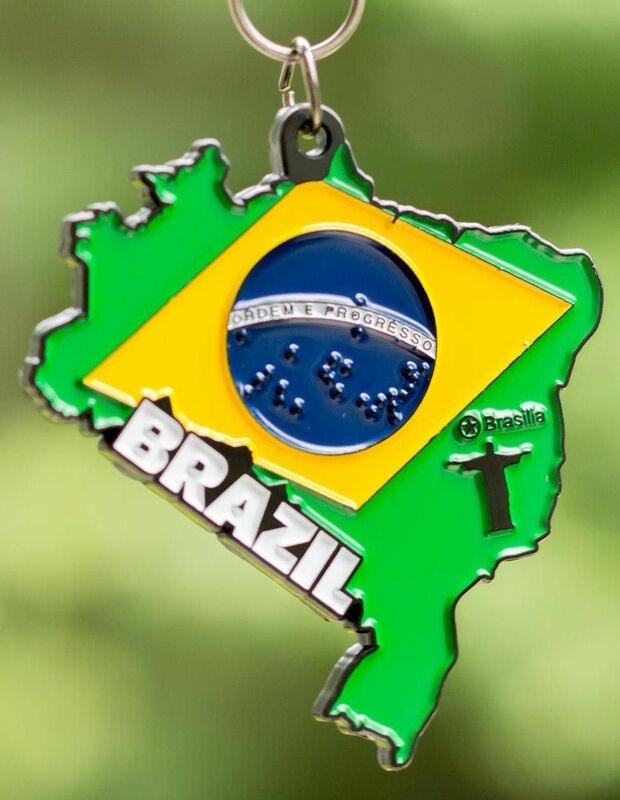 Race across BRAZIL!